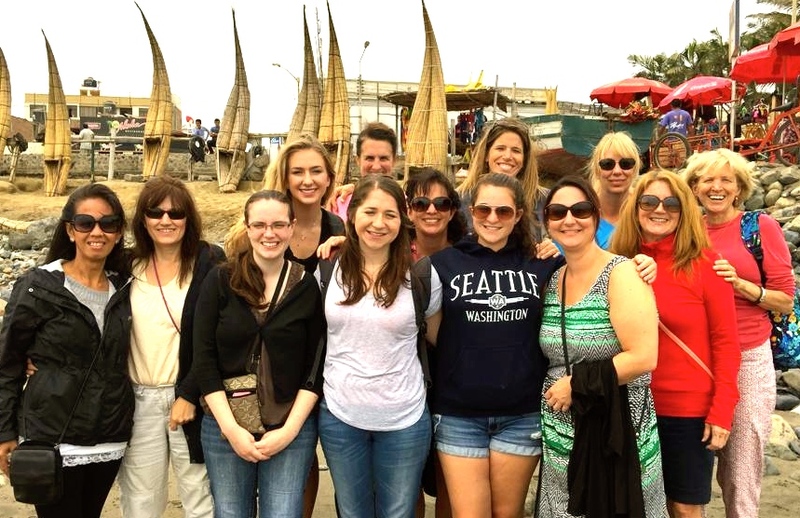 The team of women serving in Peru consisted of women from a variety of experiences, ages, churches, unchurched, and friends. Our fearless leaders, Konnie and Shannon, handled their roles, and this team, admirably! We saw several unique spots in Peru during some down time. One such spot was the beach where the reed boats pictured above are still in use for fishing. 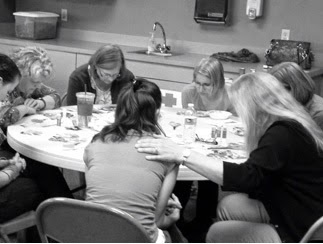 Each woman on the team was brave in processing her own story, and sharing what she could in order to heal, minister to others, and bring darkness to the light. I had the opportunity to teach about the importance of sharing our stories by using the illustration below. My friend, Judy, has counseled people using the illustration. I had the privilege of sitting with her as she counseled one woman using this illustration, and it really rang true for my own healing journey. When we have a physical wound, say, an open gash on our forearm, we hold it close to our bodies. We protect it, and seek medical treatment to clean out the gash, stitch it up, cover it with sterile bandaging, and keep it clean until it completely heals. We wouldn’t be able to fully use our arm until the gash is healed. We are extra careful to make sure it isn’t injured while it is healing. Many of us are walking around with emotional gashes that we are protecting and holding close to ourselves. We need to have care for these gashes as well, but we often keep quiet about them, hoping they magically go away. But, they don’t. They, too, need to be cleaned out, stitched up, bandaged and cared for until healing is complete. We must bring emotional gashes into the light for loving care and healing. We often limp through life holding these emotional gashes close, fearful of them being further hurt. By speaking out our stories, using art as a bridge, and being heard, we have a way to move toward emotional healing. As others give us the gift of listening, and as they speak truth, love and light into our stories, praying through them, healing may begin. 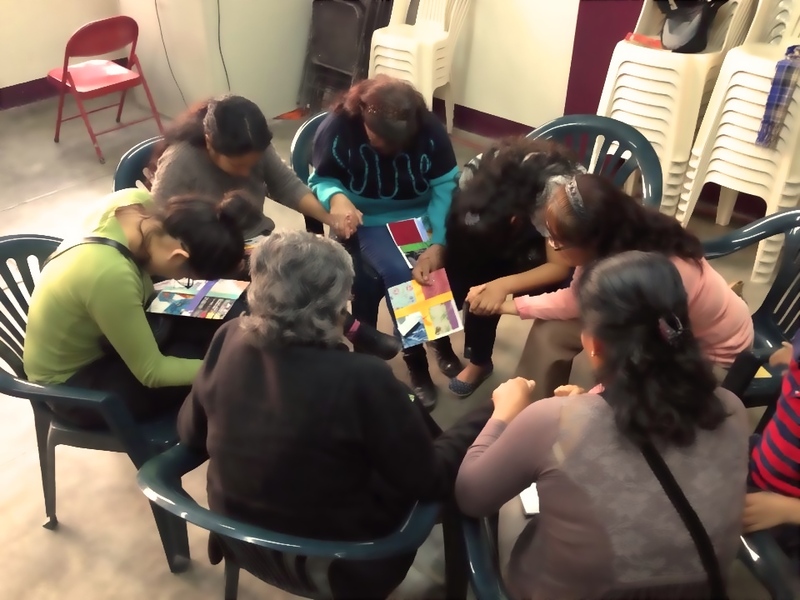 Praying through our stories in Peru.